If you are looking for natural remedies you are in the right place. Every single product in my store comes with a 60 day satisfaction guarantee. So, if you aren't 100% happy you get a full refund - hopefully that will give you confidence in this wonderful range of natural remedies that are not available in any high street shops. 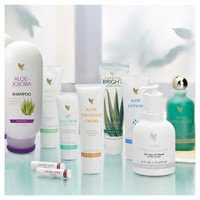 It's secure to buy online from my store and your products will be delivered in just a few days. 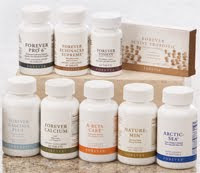 Many people these days are turning to natural remedies aren't they, and I have used the products you will find in my online store for over 15 years. I love the fact that nature provides all we need for good health and well being. We just need to take preventative action to keep ourselves in good health, rather than waiting till things go wrong. 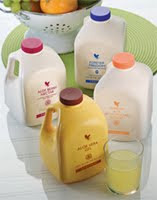 The aloe drinks in my store are a wonderful natural remedy for cleansing the digestive tract, flooding the body with nutrients and balancing our entire systems. Some people take them as a daily tonic while others take them to help balance problems connected with their digestion, joints or immune system or to help maintain good energy levels. Fish Oils - The Arctic Sea Omega contains oils taken from fish like mackerel and only from fish in the Arctic Sea. It is combined with olive oil to provide omega 3 and omega 9. These may help reduce cholesterol levels and maintain a healthy heart, blood pressure and skin. It's recommended for children to support concentration and learning. I may be well beyond childhood but it certainly helps me concentrate better! Pomesteen - This pomesteen drink contains 2 natural remedies, which are among the most powerful fruits found in nature - pomegranates and mangosteens. This makes for a strong antioxidant supplement. Macca - This is a legendary Peruvian herb with a 2000 year history! 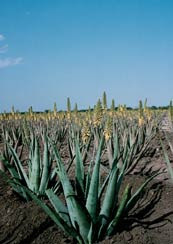 It is a powerful enhancer of libido, and also supports reproductive health. 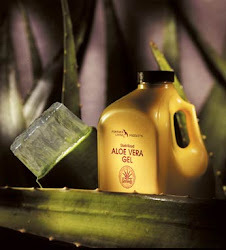 The Royal Gelly is for anti-ageing and to combat stress. It enhances metabolism, eliminates fatigue and has great benefits for the skin. Bee Propolis is nature's antibiotic. I take one a day during the winter. It helps maintain a healthy respiratory system. Ginseng - Our Gin Chia combines Ginseng with golden chia, 2 ancient herbs which act to increase stamina and endurance and can help support healthy circulation. The Lycium is a powerful anti-oxidant that comes from a Chinese fruit that has been used for centuries. It can help enhance your complexion and help maintain high energy and good vision. I hope you enjoy browsing the natural remedies in my online store and please don't hesitate to contact me if I can help you further (details are in the right column). Click here to browse now. The Famous Valdez Brothers Drink The FAB Energy Drink! 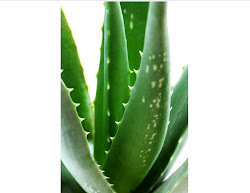 Here's Exactly What Happens In Your Intestines When You Drink Aloe Aloe Vera! I've now tried the FAB energy drink myself - I don't usually need an energy drink because I already take loads of Forever's supplements and the aloe, but I got back from a weekend away at a wedding and felt wiped out tired! So, I opened a can and just had half of it before going out to see some customers. Well, I can tell you it definitely works, I felt really good, very energized and 'bubbly.' I really like the fact it doesn't have caffeine in as I try and avoid that anyway. It tastes a bit like Lucozade (it's fizzy and quite sweet) but also a bit like Purdeys elixir. 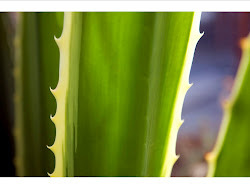 I really like the taste (unlike the aloe!). I'm finding that people who do sports are really keen on it as it has such good ingredients and they like to stay healthy as possible, as do many of us!